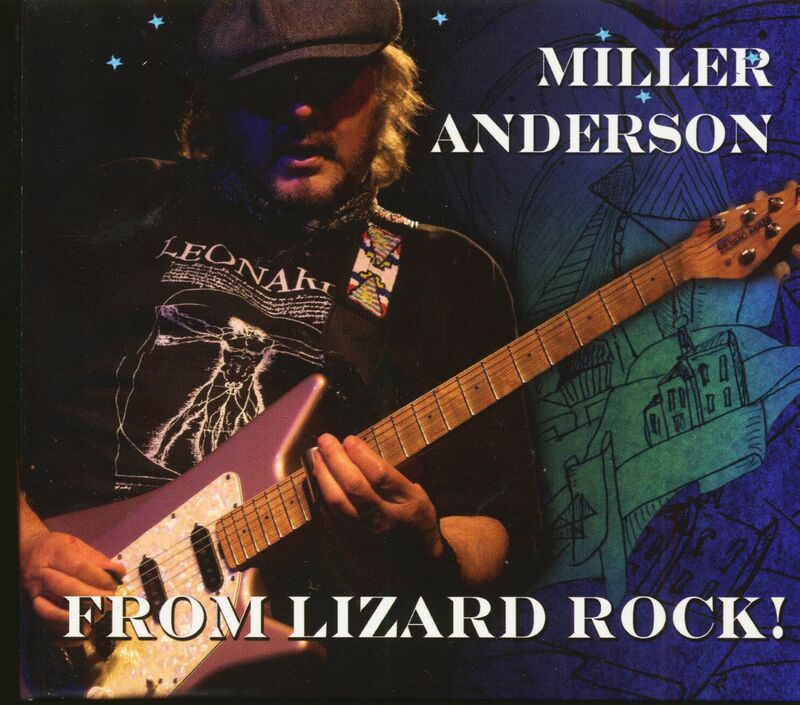 Recorded during two concerts in Germany in 2008 with his former band Kris Gray, Frank Tischer and Klaus Schenk. 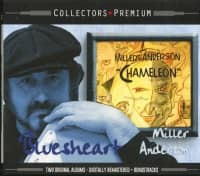 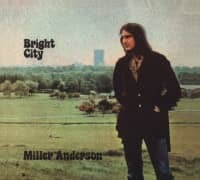 The 20 songs on this album reflect Miller Anderson's career, starting with songs from the days with Keef Hartley ("Think it Over", "Sinnin' For You", "Just to Cry", "Leaving Trunk") and Savoy Brown ("Drinking Man" and "Boogie Brothers"), combined with selected tracks from his solo albums. 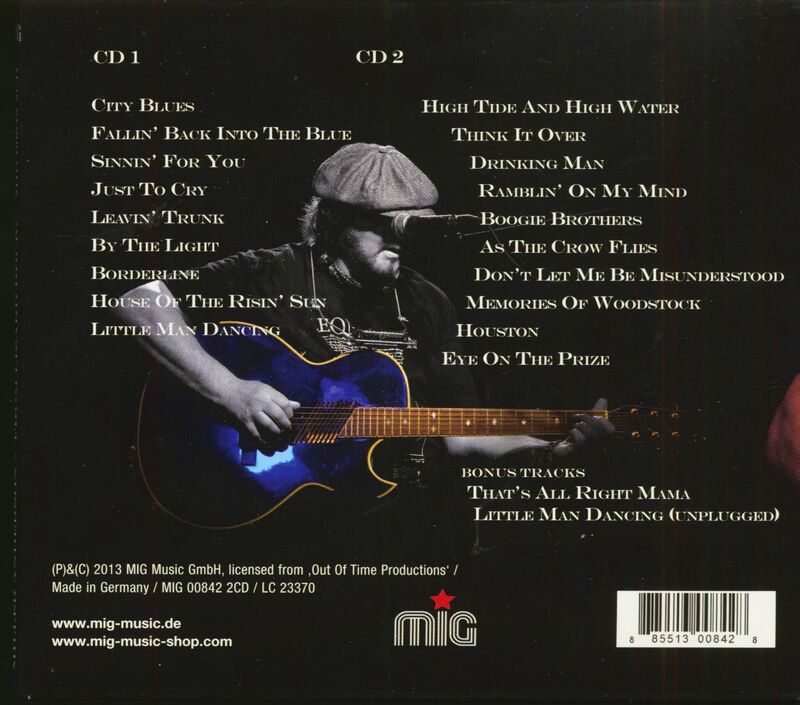 An impromptu version of "That's All Right Mama" was added as a bonus track, recorded during an afternoon sound check, and another bonus track, "Little Man Dancing" as an unplugged version. 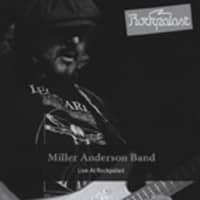 Miller Anderson is one of the most important ambassadors of British blues and rock! 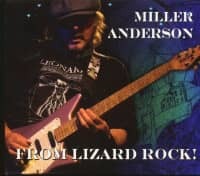 Customer evaluation for "From Lizard Rock (2-CD)"